Not only is playtime a great way to spend quality time with your kids and help them develop essential motor skills… it’s also a human right! According to the UNHCR convention on the rights of the child, every child has the right to play as it is an important part of child development. But of course, childcare educators and parents didn’t need a UN body to tell them that! Allowing children to exercise this right is essential for their physical, social and mental development. And it’s a job that continues regardless of the season! Are you stumped on what you can do with the kids over the summer? 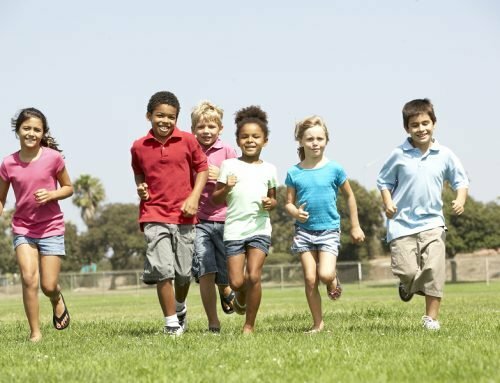 If you’re worried, don’t be – Southern Solutions has come up with a list of summer appropriate activities that help a child’s physical, cognitive and emotional growth – and most importantly, are sure to be an absolute blast for the kids! Ah, summer. While we adults may moan and grip about the heat and the never-ending sound of cicadas, there’s no denying that summer is a child’s favourite time of the year. Not only are they free from school, but they’re free to do all the activities they couldn’t do in winter. Here are just some of the fun activities your kids might be looking forward to in the coming weeks. Parents and childhood educators, take note! Make no mistake, water balloon fights and the bucketloads of laundry that come with them are a staple of any summer. But have you ever thought about combining it with art? Let the kids’ inner Jackson Pollock out with this messy but exciting activity. Setting this activity up is pretty easy. Start by filling the balloons with the non-toxic washable paint and water. Once the balloons are filled, attach them to your canvas and get throwing. It’s as simple as that! This activity is a great way of teaching kids about art and colours… not to mention, it’s an absolute blast! While it may be a tad messy, this activity is sure to be a blast at summer playdates. They can even keep the poster boards as a reminder of their colourful day. Just remember to use washable, non-toxic paint lest the kids turn their balloons on each other! 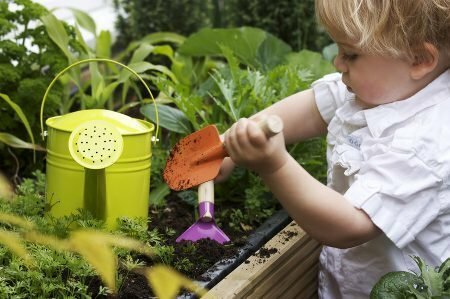 Develop a child’s green thumb by starting a garden! Gardening can be an enjoyable an educational activity that teaches children about plants and the environment in general. More long-term, it can also be a valuable lesson in the rewards of hard work, nurturing, and patience. Take advantage of the nice warm weather and go planting with the kids. Watching plants grow will fascinate young minds, allowing them to build an appreciation of what they have planted. If your home does not have a space for a garden, don’t worry! Planter boxes and pots are excellent alternatives that do not take up a lot of room. So why not take both snack time and playtime outside where kids can enjoy the warm sunny weather and the great outdoors? 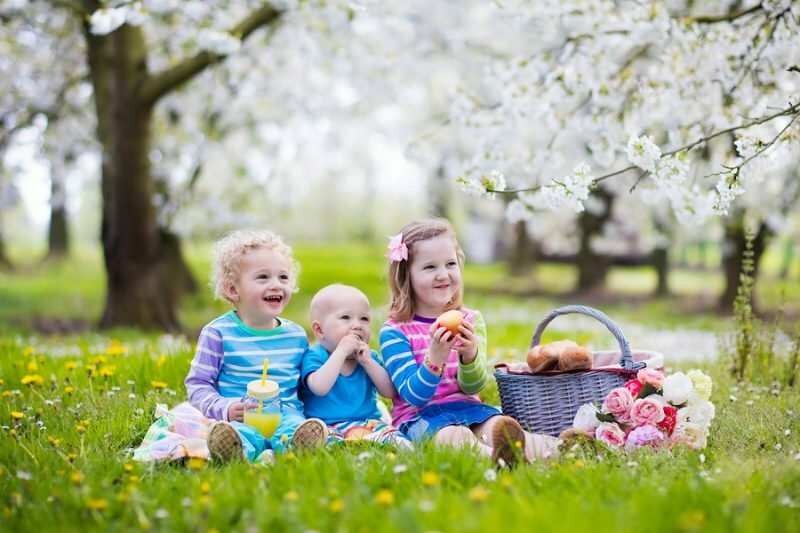 Picnics are an exciting, cheap way to enjoy the summer warmth and encourage your kids to get out of the house. To spice things up, children can also bring their favourite stuffed toy as guests. Or gather the kids around and have them sing along to their favourite songs. The choice is yours and the options are virtually limitless! A scavenger hunt could be a fun and exhilarating activity that could be done at childcare or at home. And for this version, the kids need not travel far to find the hidden treasures! All you need is a clean sandbox and treasures to be buried! While it might sound a little bit plain, never underestimate a child’s ability to make almost anything an adventure! Let their imaginations run wild as they pretend to be pirates in search of long-lost hidden treasures or fedora-wearing, whip-carrying archaeologists. You can also personalise the treasure hunt by assigning each kid a specific object to find. In addition to preventing a small number of children from hoarding all the “treasure”, this also teaches them focus, patience and teamwork. Study childcare today and be a part of one of Australia’s fastest growing industries! Summer can be a busy season in Australia. However, it can still be a fun and exciting times for kids whether they will be staying at a childcare facility or at home. If you wish to be part of an industry that focuses on a child’s growth and development while still allowing them to relish in fun and play, then we want YOU to join the Southern Solutions family! 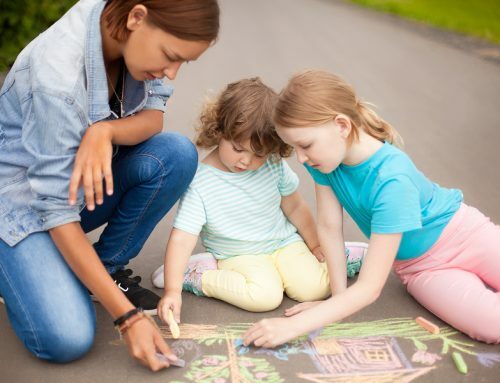 Southern Solutions offers a range of childcare courses in Sydney, Melbourne, and Brisbane that develop passionate childhood educators, dedicated to the overall growth and development of a child. 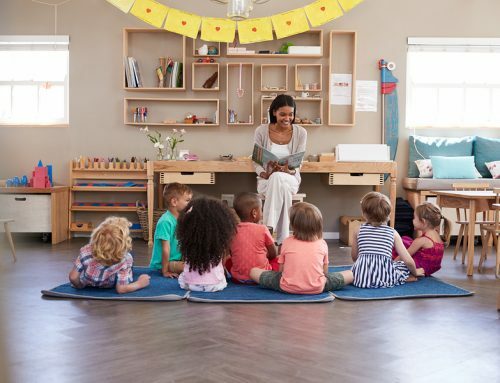 Study childcare today: whether you’re a fresh graduate or switching careers, Southern Solutions can help you get started in the childcare industry! Call us for a chat on 1300 656 321 or contact us today – we’d love to hear from you!